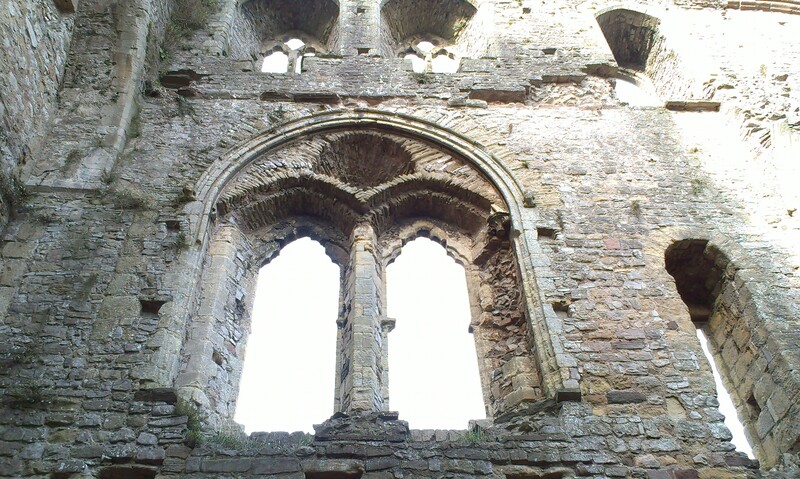 If you’re wondering which castle was featured in the previous post, it was Chepstow Castle, perched high up on cliffs overlooking the River Wye. As I mentioned back there too, I’m going to try posting visits as pages here rather than posts, which I hope will mean that eventually, it will be possible to search for them more easily than it is at present – please bear with me on this though, it’s a slow process. 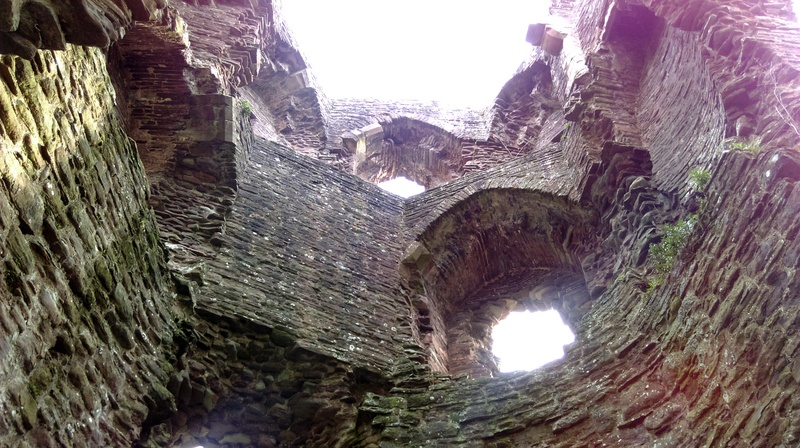 So, if you’d like to read about Chepstow and discover the Dr Who connection, click on this link – Chepstow Castle and you should go straight there. Having missed out on many history trips over the summer, I was determined, whatever the weather, to indulge my habit on our recent flash dash to Wales. In the end the weather couldn’t have been better and the several layers of jumpers I started the day wearing, were gradually shed as temperatures reached summer heights! Our first stop was to see White Castle. 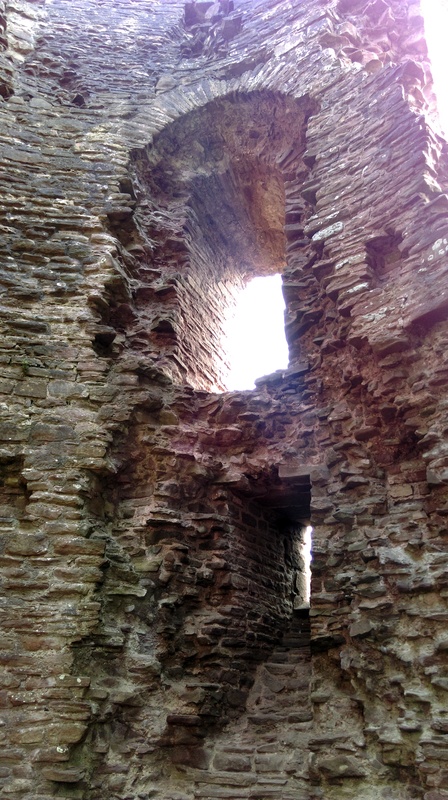 Having been to Grosmont and Skenfrith several times when I was much younger, I had somehow convinced myself that White Castle, which I’d never visited, wasn’t as good as it’s sister castles – how wrong could I be! 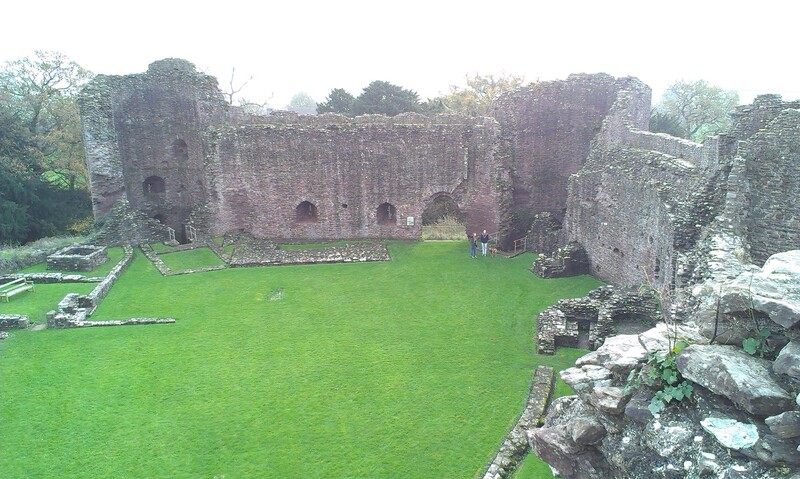 Having returned home and read up a little, it seems I’m not alone in overlooking this incredible castle. All I can say is, I LOVE IT! But the approach is along very narrow country lanes – if you’re familiar with rural Devon, this will feel like home, otherwise, take care. Perhaps this explains why fewer people discover this formidable fortress. Still, fortune favours the brave, and once you get to the top of the hill where White Castle sits, you won’t regret the drive. 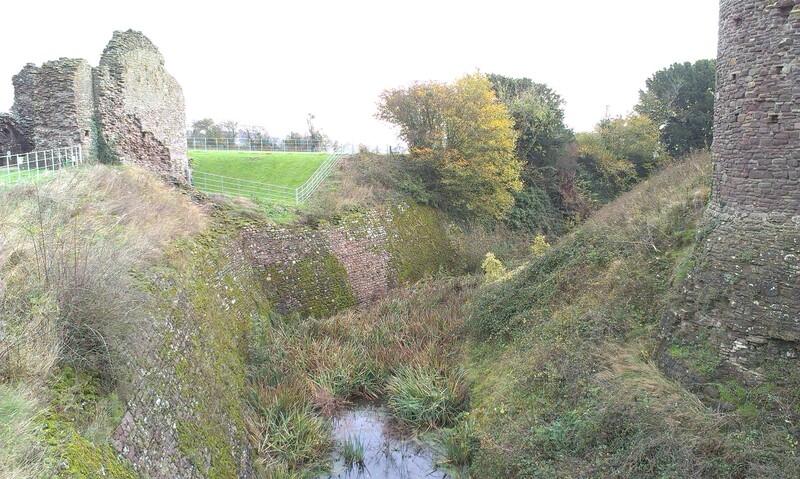 White Castle is a very well-preserved example of a military stronghold, built in stone after earth and timber origins, in the 12th and 13th centuries. 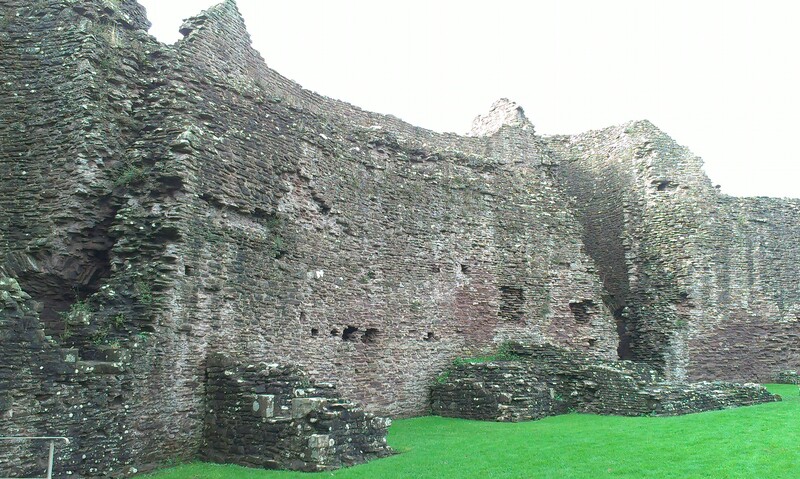 Substantial amounts of the walls remain to almost their original height, which adds to the undoubtedly foreboding atmosphere inside the castle. 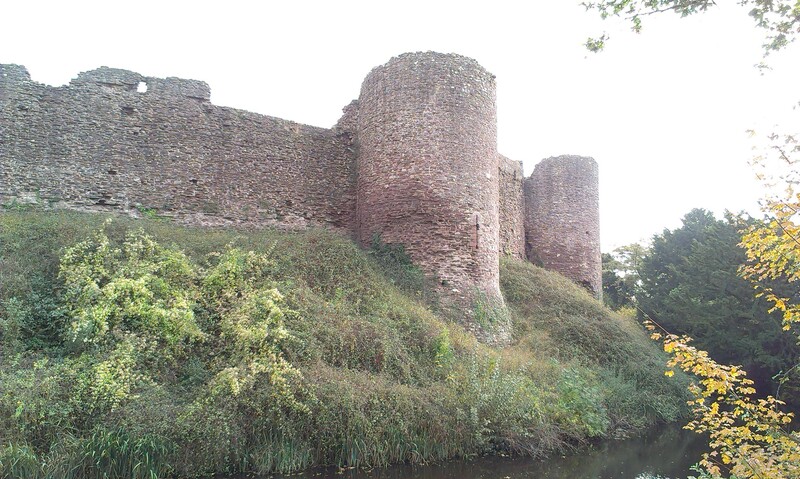 This is definitely not a castle to indulge your romantic fantasies about troubadours and maidens, there’s no mistaking White Castle for anything other than a fortress. 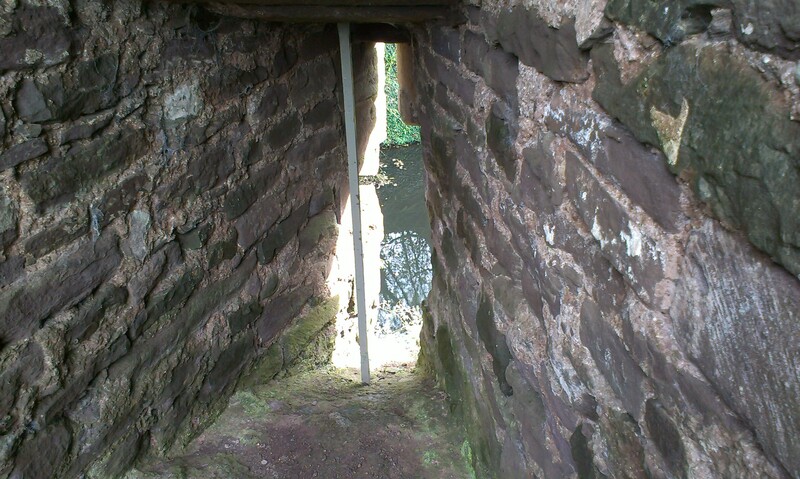 Take a look at the thickness of those walls, and the very narrow arrow slits. Being stationed here can’t have been a barrel of laughs. Even today, the stones seem to ooze testosterone. But having said that, today, it’s impossible not to be overawed by the sheer beauty of the position, the countryside it sits so firmly on top of, and the scale of the stone building that remains. In its survival, it has earned a romantic element it certainly wasn’t built with. 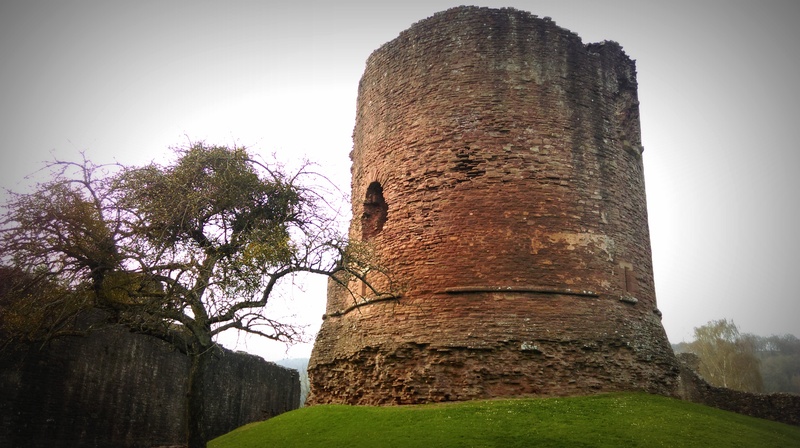 You won’t be surprised to know that White Castle was given by King Henry III to his son Edward in 1254 – and subsequently strengthened by him. 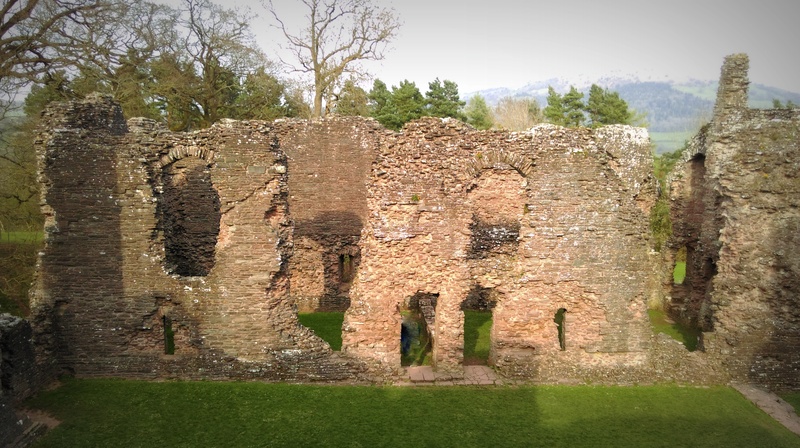 Edward I has certainly left us an array of incredibly awe-inspiring castles to set our history fetishes tingling. 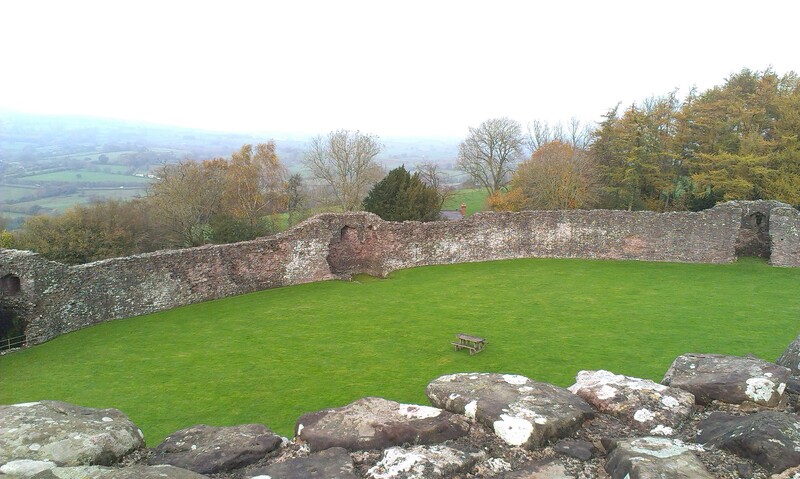 There’s more about visiting at the Cadw site here and more historical background here. Enjoy! If you take the train into Euston from the north-west, sit on the left-hand side of the carriage and keep your eyes peeled as you pass through Berkhamsted station, for the ruins of the once important royal residence of Berkhamsted Castle which will whizz past on your left (blink and you’ll miss it). I feel really sorry for this castle. Rather than impress with its towering walls, it always gives me the impression of a jaw in which just a few stubby eroded teeth jut out. 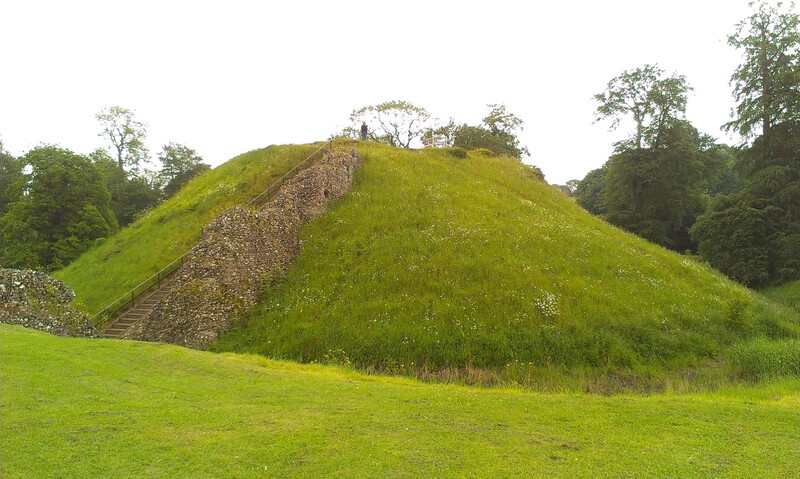 It looks more like the remains of a stone circle than a serious medieval fortress. 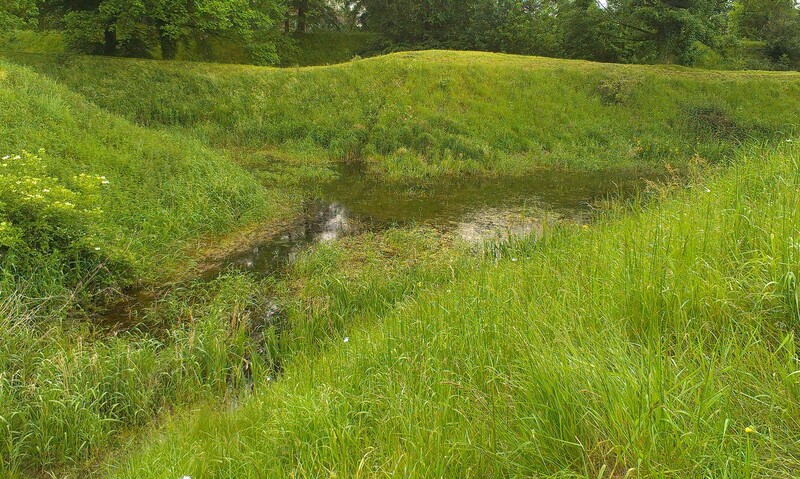 The ditches and the grass-covered motte are easily the most significant aspects still visible. 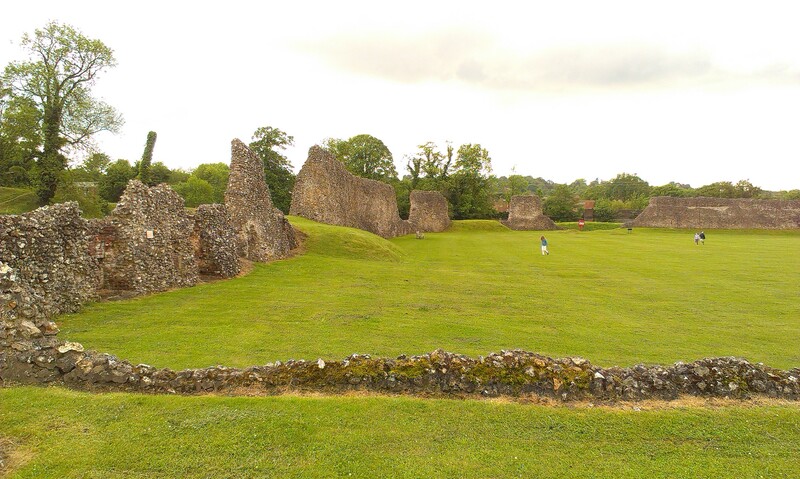 But Berkhamsted Castle has a long and distinguished list of visitors and owners, having been in royal hands for most of its history as a stronghold. 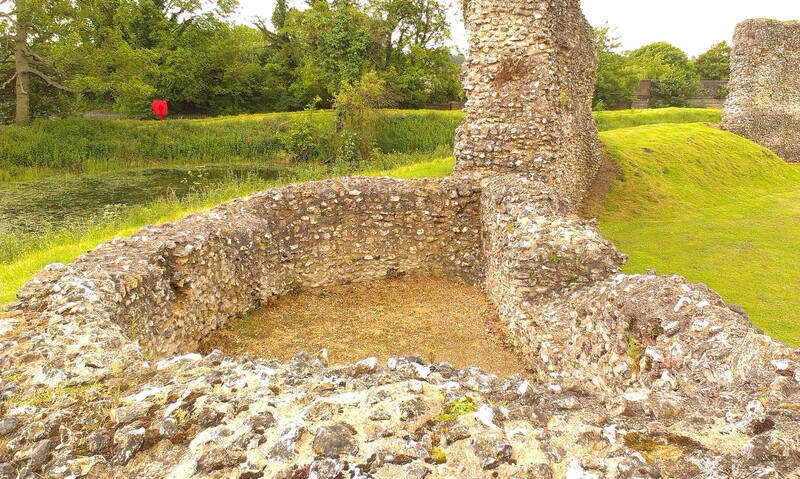 And it was Thomas Becket who had the timber castle which had been built in 1070 upgraded to a stone fortress in the 1150s. 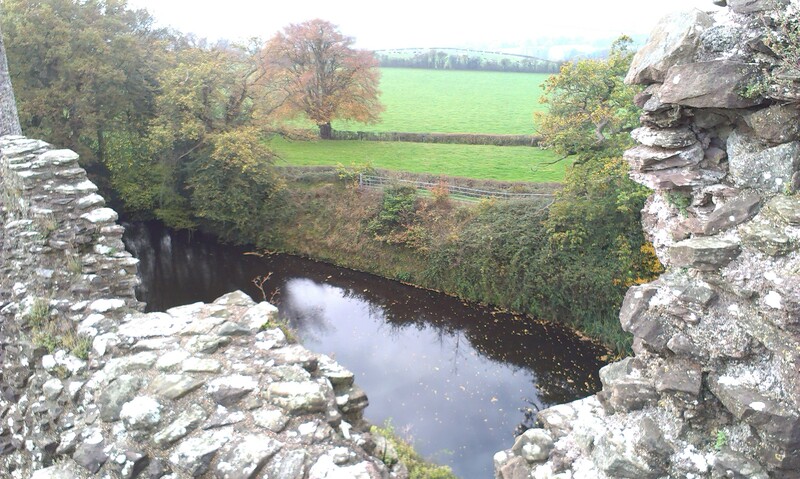 In 1216, the castle was besieged and taken by the French during the revolt at the end of King John’s reign. The Black Prince spent his honeymoon with Joan the Fair Maid of Kent at Berkhamsted in 1361 – the castle had been the premier royal residence prior to the renovations at Windsor by Edward III. After the Battle of Poitiers, John II of France was held captive at Berkhamsted. And Cecily Neville, Duchess of York, known as the Rose of Raby, mother of Edward IV and Richard III, spent her retirement at Berkhamsted, leaving behind for posterity her rules for a religious life, which provide a tantalising window into medieval daily routines. 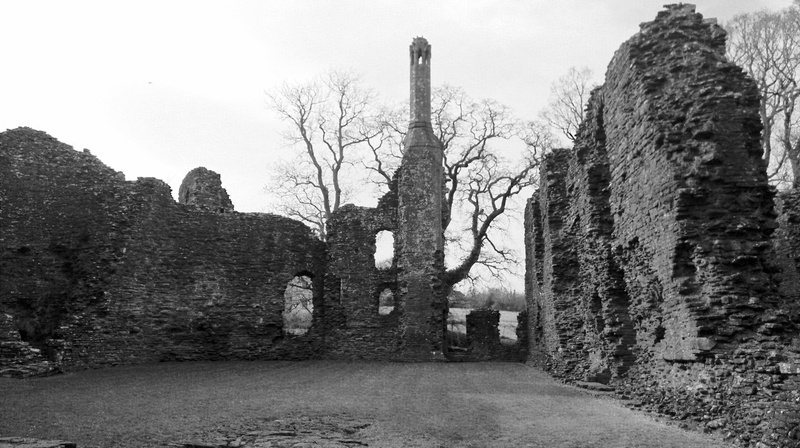 When Cecily died in May 1495, the castle began it’s decline, becoming run down during Elizabeth I’s reign, by the end of which it was simply being plundered for building stone. Lovely though to think of all that stone now incorporated into the fabric of buildings around the town and all the royalty and nobility of medieval England (and France) who may once have touched them. 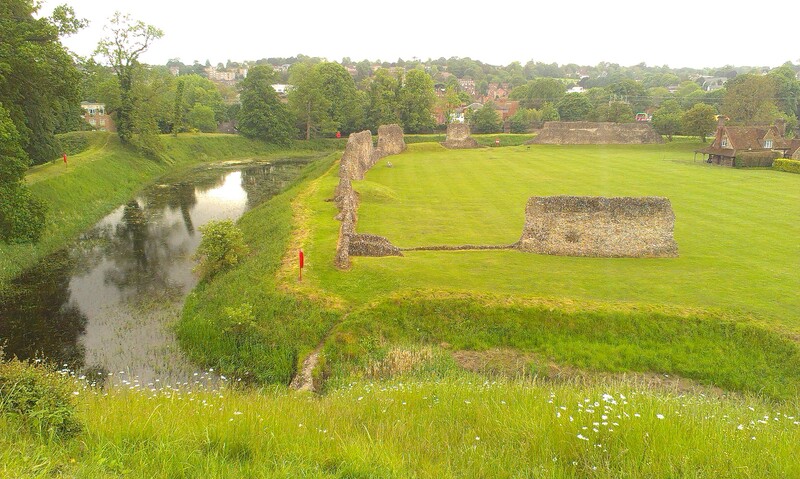 Berkhamsted Castle is in the care of English Heritage – it’s free entry. Click here for more details. 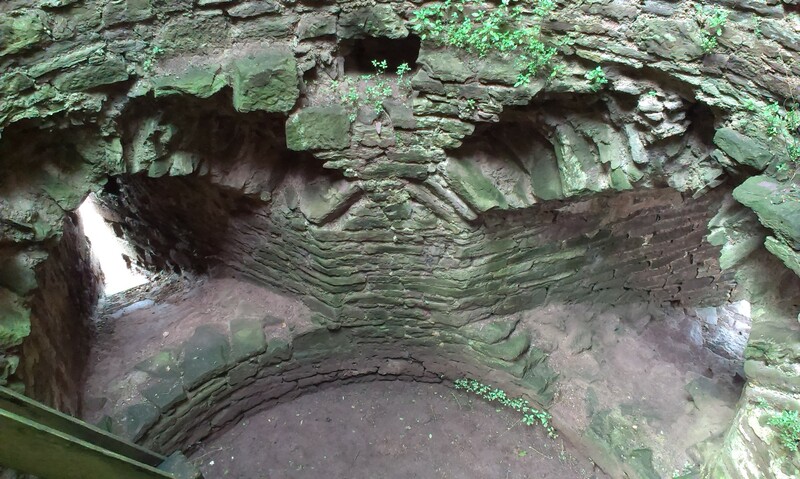 Lots of lovely historical information at this website – enjoy reading.